In 1986, John Hickenlooper drove from Colorado to California to visit his brother after getting laid off as a geologist for an oil company. 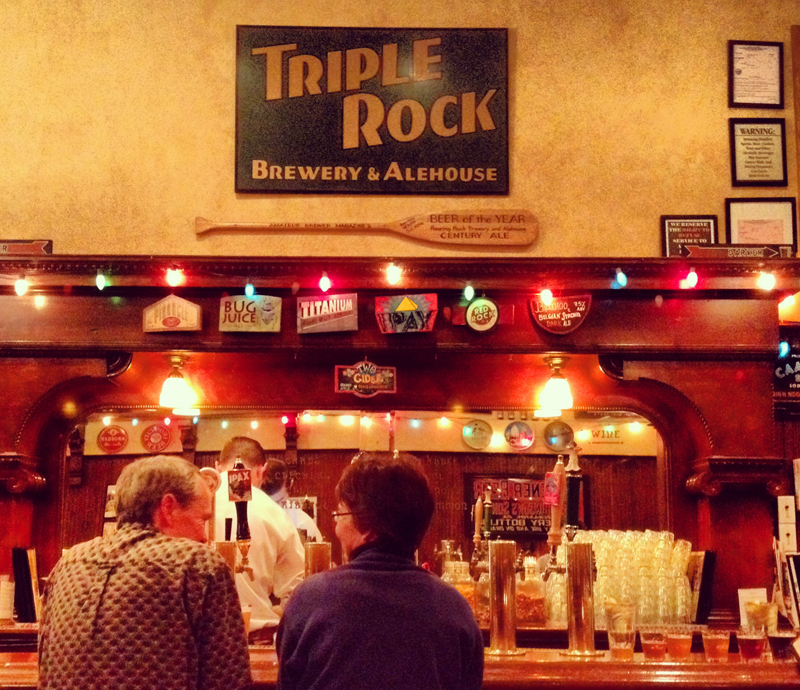 The two dropped in on Berkeley’s Triple Rock Brewery and Alehouse, a restaurant with its own brewhouse that another fraternal set, John and Reid Martin, had just opened. Hickenlooper loved the concept, and the beer, and left the Golden State with an idea: start the first brewpub in Colorado. 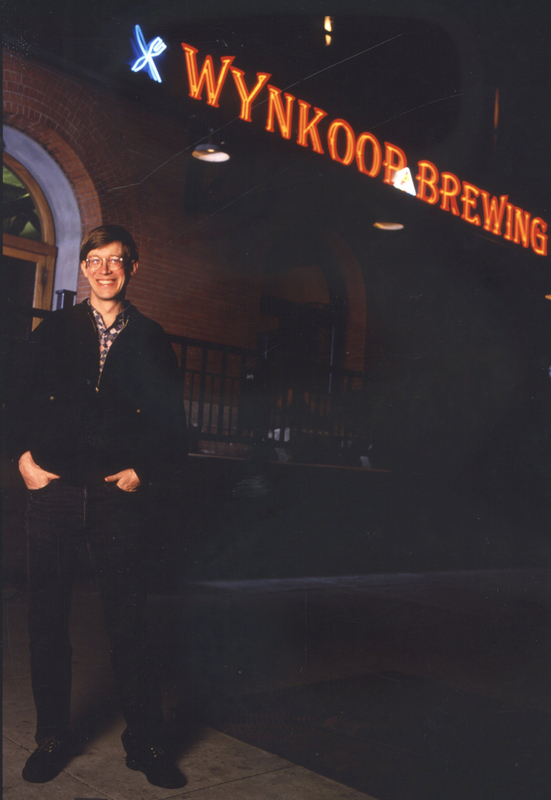 John Hickenlooper and his partners opened Wynkoop Brewing Co. in 1988. Cobbling together some $575,000, Hickenlooper and his partners opened the Wynkoop Brewing Co. in October 1988 at Wynkoop and 18th streets in a gritty part of downtown Denver. In no small part because of the brewpub, the area has since become the hip enclave known as LoDo. 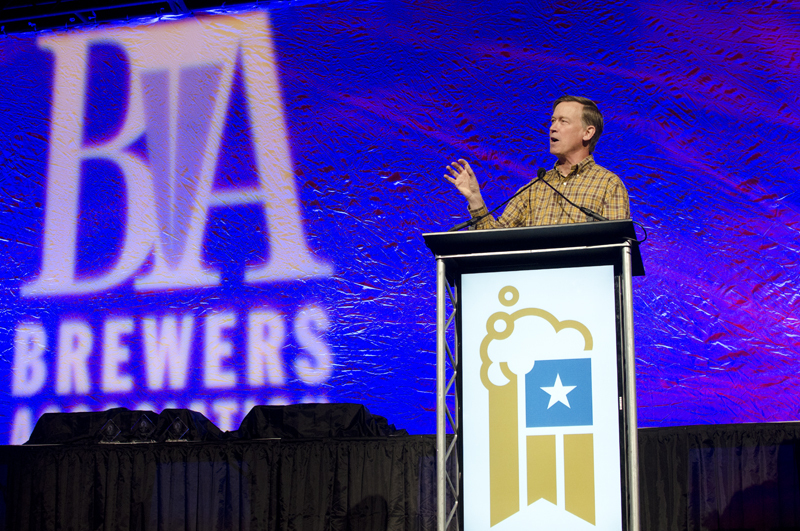 Hickenlooper’s story was being repeated nationwide in the late 1980s and early 1990s as the modern brewpub boom reverberated. There were more than 360 brewpubs—essentially breweries that make and serve their beers on-site, often as part of a restaurant—in operation in the United States by this time 20 years ago. That 1995 figure, helped substantially by the births of brewpub chains such as Rock Bottom and Heartland around the same time, represented a post-Prohibition brewpub peak. It also meant that brewpubs far outnumbered stand-alone breweries, perhaps by as much as 3-to-2. This growth had been far from assured. While the foundational stories of these earlier brewpubs were different each time, they invariably involved a founder or founders having an epiphany about what was then being called microbrewing, followed by an often-long slog toward opening day. Why the slog? The vast majority of these brewpubs were serving small batches of beer made from traditional ingredients, exactly the sort of beer most Americans were unfamiliar with. Getting consumers to travel to a place to plunk down a premium for something they didn’t quite understand was a challenge—as was persuading private lenders to back such a venture. So was navigating sometimes ossified local or state laws that prohibited the retail sale of beer on-site. Those laws were invariably the vestiges of Prohibition, with governments still haunted by the crime-soaked speak-easy. Hickenlooper’s Wynkoop, in fact, only opened when it did because 1988 was the year Colorado OK’d such on-site beer sales. Sometimes brewpub owners didn’t wait for the law to catch up; instead they preferred to simply stay one step ahead of it. Bert Grant opened the nation’s first brewpub since Prohibition, the Yakima Brewing and Malting Co. in Yakima, WA, in 1982, several years before that state legalized them. It was such a novel thing—and small-scale; Grant brewed four barrels at a time to begin with—that Yakima basically flew beneath the Washington authorities’ radar. Thankfully, by 1995, 45 states and the District of Columbia had legalized brewpubs, including large states such as California, Florida, New York and Texas. These legalizations cleared the single biggest hurdle facing the proliferation of brewpubs—a proliferation that continues unabated: There may now be as many as 1,300 brewpubs in the U.S.
As for John Hickenlooper, he eventually helped start, or invested in, as many as 11 other brewpubs nationwide. Locally, he rode Wynkoop’s success to City Hall, becoming Denver’s mayor in 2003. He is now in his second term as Colorado’s governor.